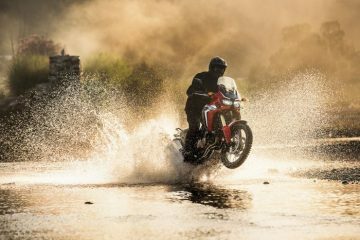 Brought into the public eye as a concept in 2015, this year’s EICMA show in Milan hosted the reveal of Honda’s latest, and quirkiest model – the X-ADV adventure scooter. 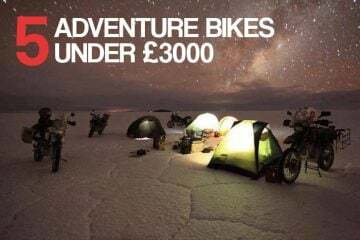 Last year, Honda said the X-ADV “combines the spirit of adventure with all round performance, premium specifications, practicality, and comfort for urban commuting and weekend escapes”, and they might just have achieved this. 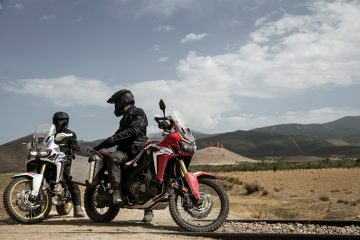 With rugged looks and long travel suspension, wire-spoked wheels and hand guards the bike’s well equipped for the rigours of riding off-road. 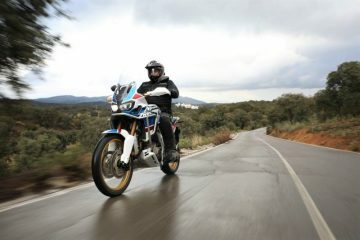 In this respect, the X-ADV delivers on its promise of adventure. 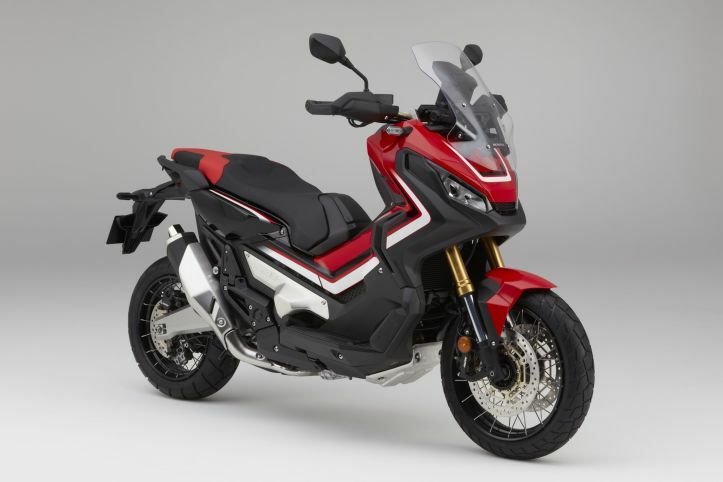 It’s powered by a 745cc parallel-twin, tuned with a focus on torque, and it’s the same engine that can be found in the Integra and NC750X – so we’re talking 54hp at 6,250rpm and 50.15/ft torque at 4,750rpm. Honda’s brilliant Dual Clutch Transmission (DCT) system handles transmission duties. 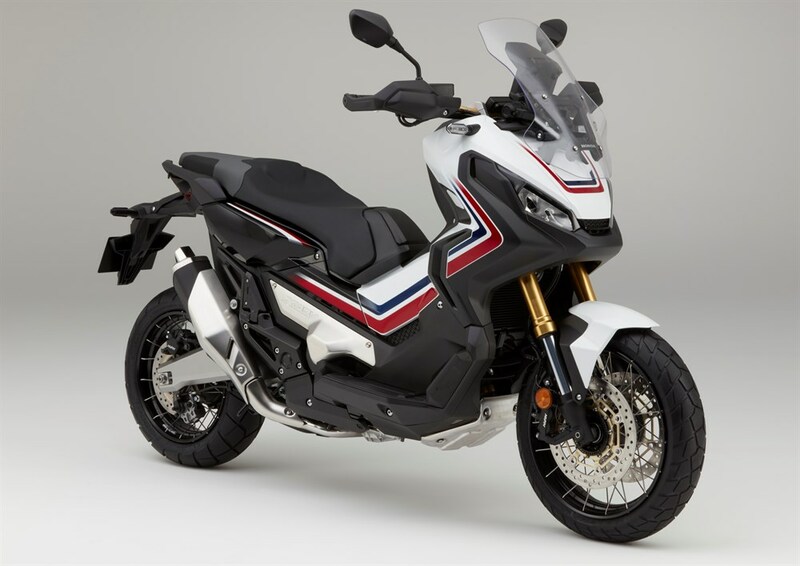 Despite it sharing its engine with the NC750X and Integra, the X-ADV has a new tubular steel chassis, and sits in between the front 41mm diameter adjustable USD forks and preload adjustable rear shock. Front travel is 153.5mm and the rear is 150mm. 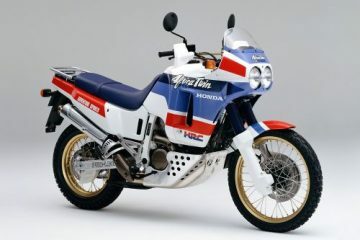 Other features include a 17-inch front wheel and a 15-inch at the rear, and dual purpose tyres. 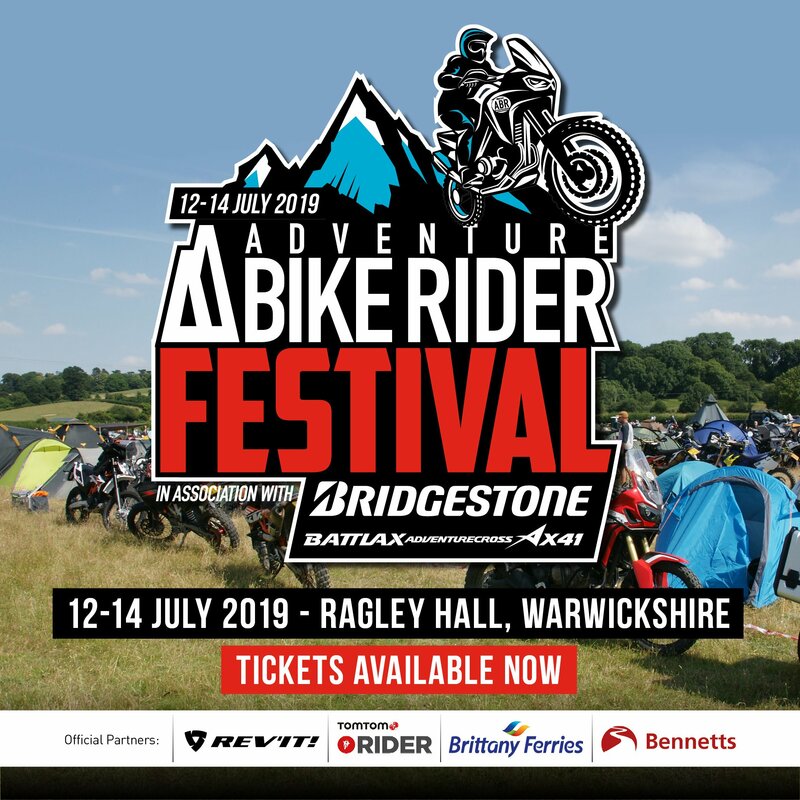 There is a convenient 21-litres of under seat storage, large enough for an adventure helmet, as well as a five-way adjustable screen and keyless ignition. 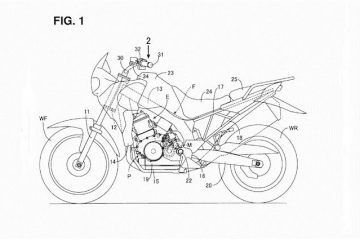 The X-ADV’s tank size is 13.1-litres, seat height 810mm and the weight, according to Honda, is 238kg.